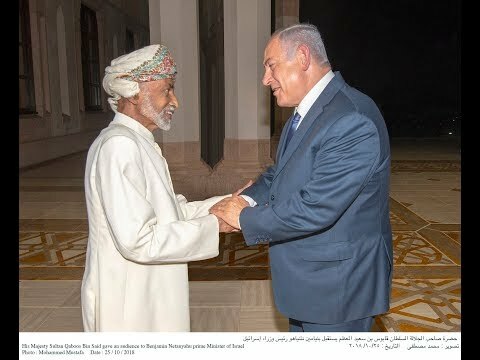 Muscat: His Majesty Sultan Qaboos Bin Said received Israeli Prime Minister Benjamin Netanyahu at Bait Al Baraka, according to a statement by the Oman News Agency on Friday. According to officials, the two leaders discussed ways to take the peace process forward in the Middle East. 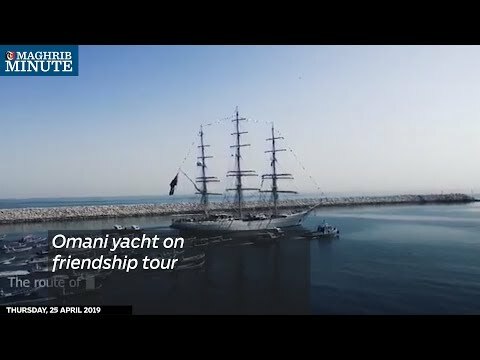 In addition to that, they also discussed other issues of common interest in order to serve security and stability in the region.